"Yes, finally!" Gordon Ramsay himself exclaims as he kicks off the very first evening of operations at his much awaited Singapore restaurant. His Bread Street Kitchen at Marina Bay Sands cements the celebrity chef's presence here and allows us a taste of his brand of cuisine. 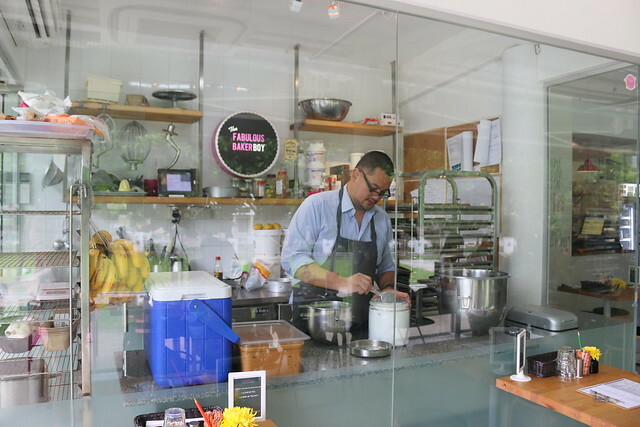 The Fabulous Baker Boy at Fort Canning Hill is a gorgeous escape from hectic city life. After a renovation, it's now nicely air-conditioned and has more seating space. It looks out to a spacious lawn and seems miles away from care. It's hard to imagine that this area used to be the old River Valley swimming pool, but they have retained lots of the old retro tiles and pillars. I really like the boss Juwanda Hashim who pours all his love, heart and soul into cooking and baking. He's funny, friendly and just awesomely talented all round. It's so fabulous to see someone who is so deep in his passion. Despite this being tiring, there's nothing else he would rather do. 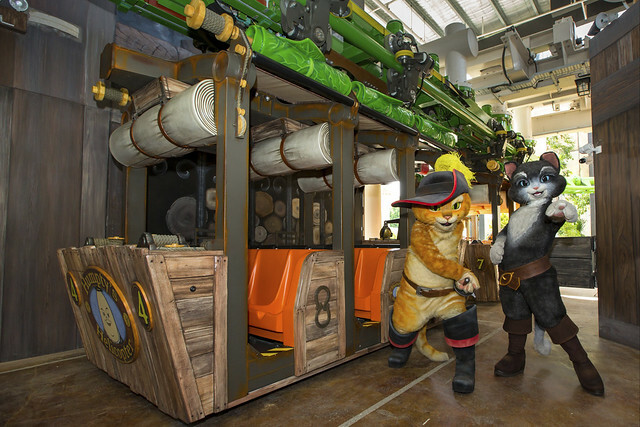 Puss in Boots: Universal Studios Singapore (USS) Latest Attraction! What an awesome week! 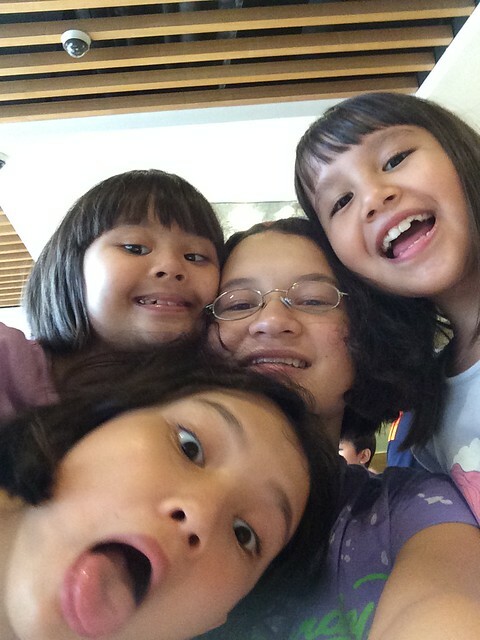 My nieces Claire and Chloe were in town to support their cousin Joseph Schooling at the SEA Games. He sure did us proud with all nine golds! 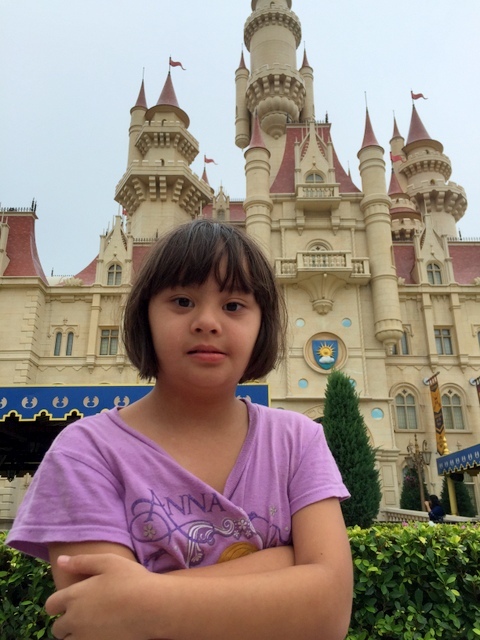 When the swimming events were over, we went to Universal Studios Singapore (USS) and it was the first experience for the girls. It had been a while since I was last there (a Halloween event two years ago and omg 2011? http://www.camemberu.com/2011/02/battlestar-galactica-rides-reopen-at.html ), so I was pleasantly surprised to see how much it has filled out. 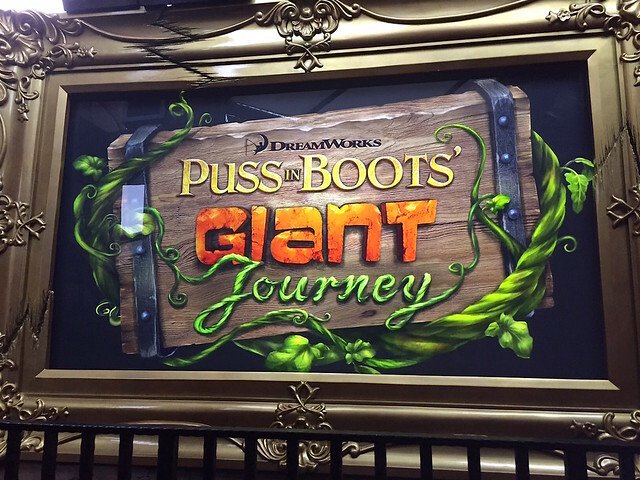 The latest attraction is the "Puss in Boots' Giant Journey" ride, which I saw online ads for all over the place. USS celebrated its 5th anniversary with this ride that took two years to design, engineer and produce. It just opened in April. Must try, of course. This is a suspended rollercoaster which has you joining Puss on a journey to find the famed golden eggs. It's a pretty secure and comfortable carriage. Very sturdy and ideal for families and groups. We queued for about an hour on a weekday. 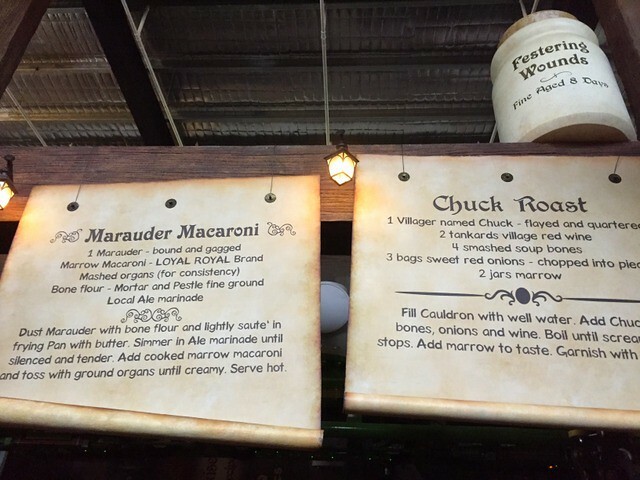 There are funny recipes to entertain you along the way. 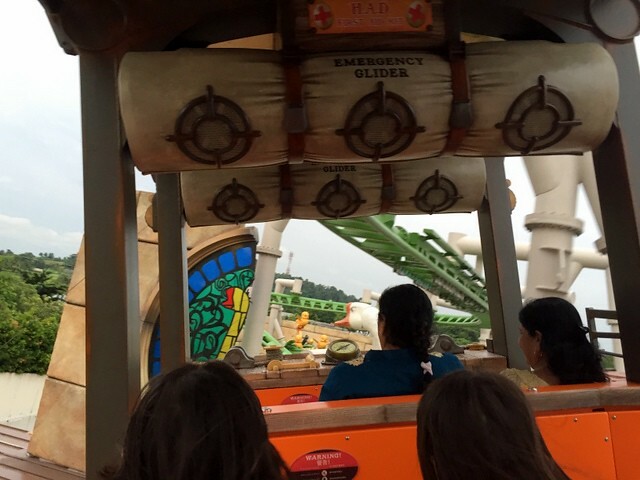 The ride is about two minutes zipping past 23 different animatronic characters - plenty of turns and dives but gosh, too short! We wanted more! 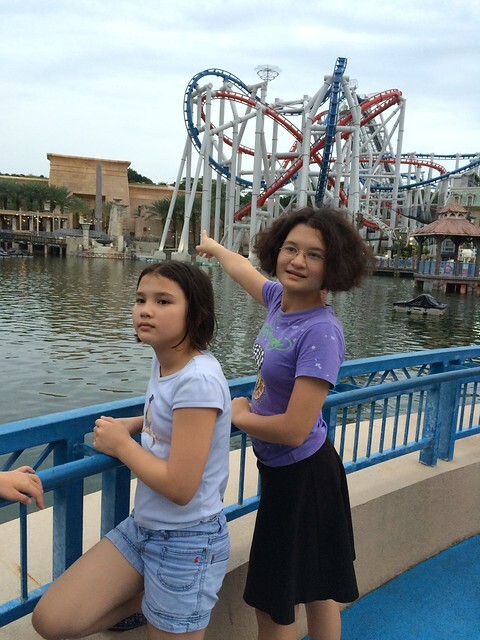 The first thing the girls tried at USS was the Battlestar Galactica Cylon ride. So brave! It was a rainy day but spirits were not dampened. The girls had so much fun together, the time from 10am to 7pm just flew by so quickly. 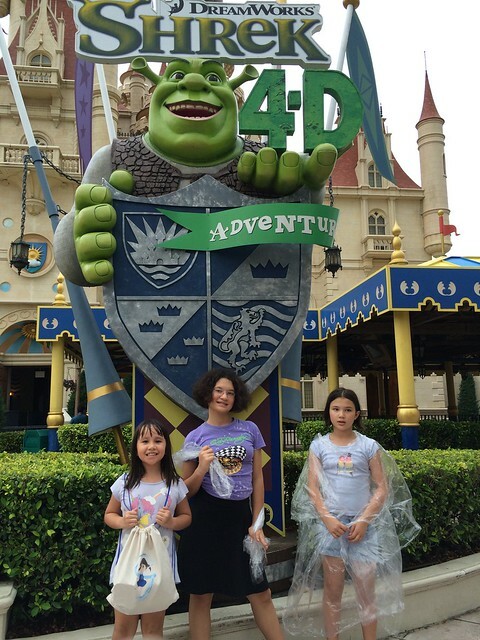 TIP: Did you know you can top up S$24 to the adult ticket (S$74) and get a six month season pass? That's a fabulous deal! We are getting this for the whole family. Move over, BYO! The trend is now GYO, Grow Your Own. If you've ever been tempted to grow your own herbs and vegetables, there's no better time than now. Lots more companies and opportunities are cropping up to help the urban farming scene in Singapore. Meanwhile, if anyone can help me with my dying plants, please raise your hand (with the green thumb)!